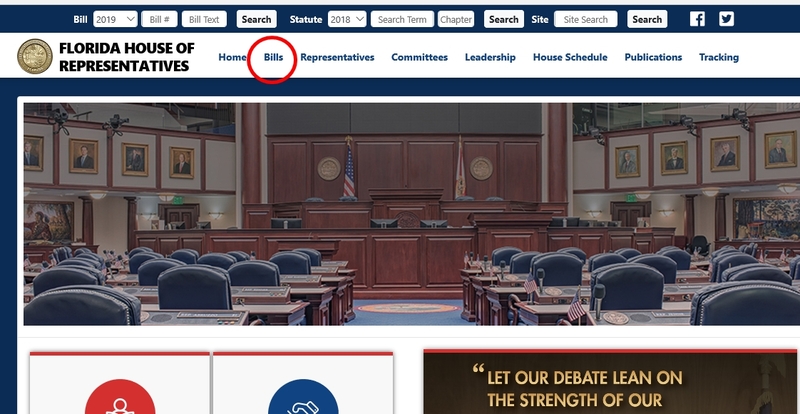 How to follow the bills in the Florida Legislature. The SIG with the gray and decaying beard made the rightful comment that the name of the bills in the legislature not necessarily reflect their real intent. I was about to embark in another long enterprise of mincing and chopping the list with links when I said to myself “Dude, these people ain’t dumb! tell them the tools you use!” so here we go. First, go to the Florida Legislature website. Then for starters, click on the House side. Why the House? Because it is a bit more user-friendly than the senate. You will come to the main entrance for the House. Please click on BILLS. Here is the list of ALL the bills (both Senate and House supposedly) in consideration for this session (in the circle). But you can use the search function to pare down the list. 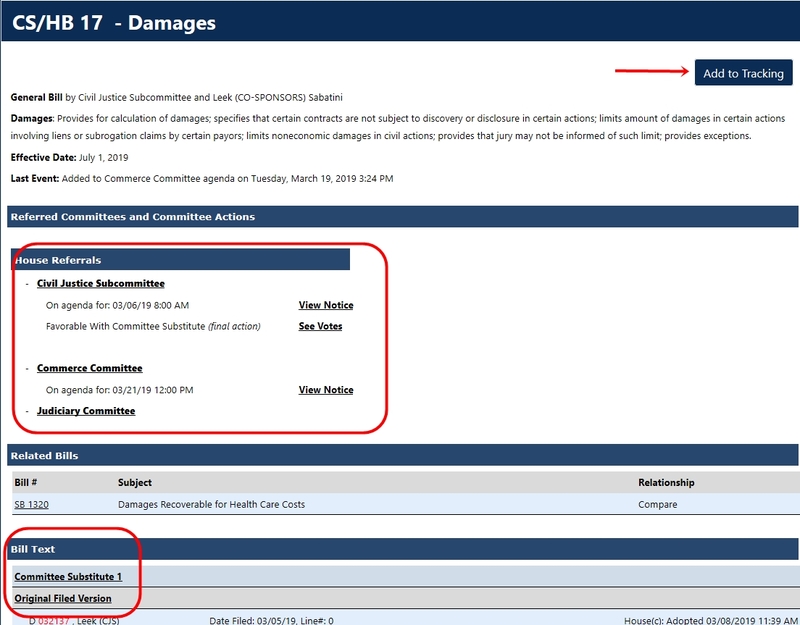 If you find a bill you want to keep an eye on, Click on TRACK BILL. 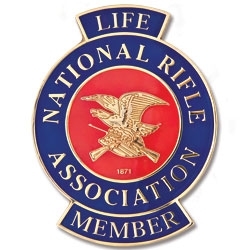 I used the word FIREARM an started to read each bill to see if it was of importance. then I clicked on TRACK. You will be asked to register and I would urge you to do so because not only it will save those bills you selected, but also give you an email warning every time something is done to the bill. Check where it says Account Preferences and at the bottom you will find Select Frequency of Email Notifications. I picked hourly because I am like that. 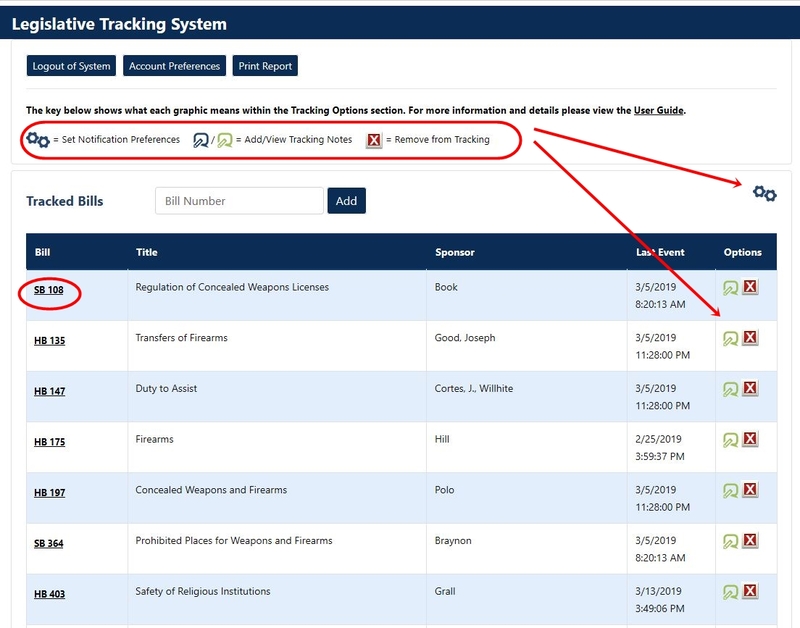 This would be what your list of tracked bill will look like. In what looks like a green “Q” on the right is to make your own notes. The “X” is to remove the bill from tracking. 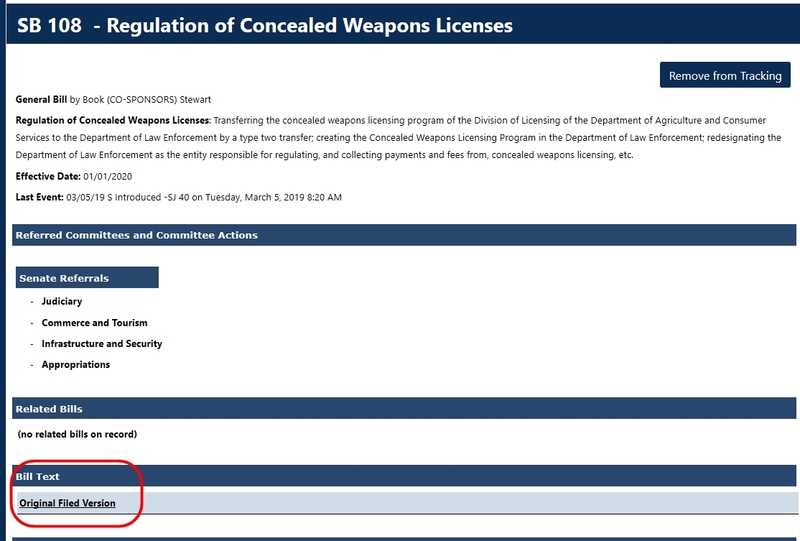 The link to the specific bill is in the column to the left. Click there and you will go to the bill’s page. This one is a simple one from the senate side: It has been introduced and it only has the original text. Other bill will have amendments, votes, movements to other committees, etc. Take your time, it is not hard to figure out. The senate side is less easy to find the bill search and tracker, but not much. 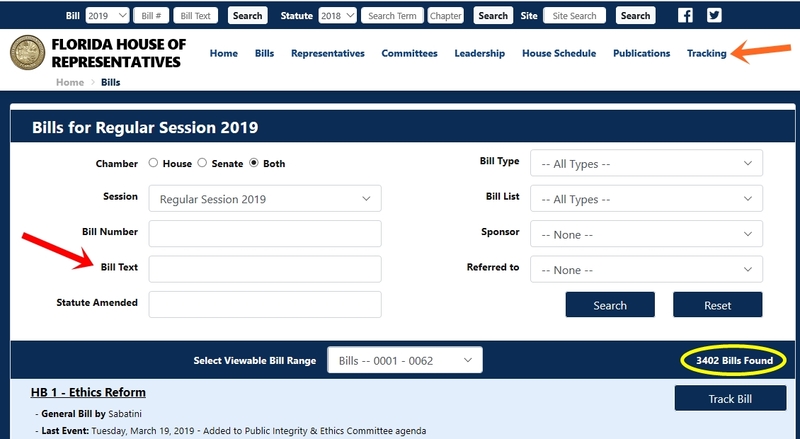 Go to Session, menu will drop and select Bills. After that, it is pretty much the same as in the House side, only not so pretty. I also registered with the tracker to save the bill searches and that means you will get duplicate emails about the bills, but that would be a very small hardship to endure compared to losing the fight. OK, that’s it. Any questions ask me in the comments or via email. I will probably be a nice guy later and provide you with my list of the bill numbers. But right now I need a nap after an already full morning of taking mom to her doc and other outside the house stuff. Thanks for the tutorial. 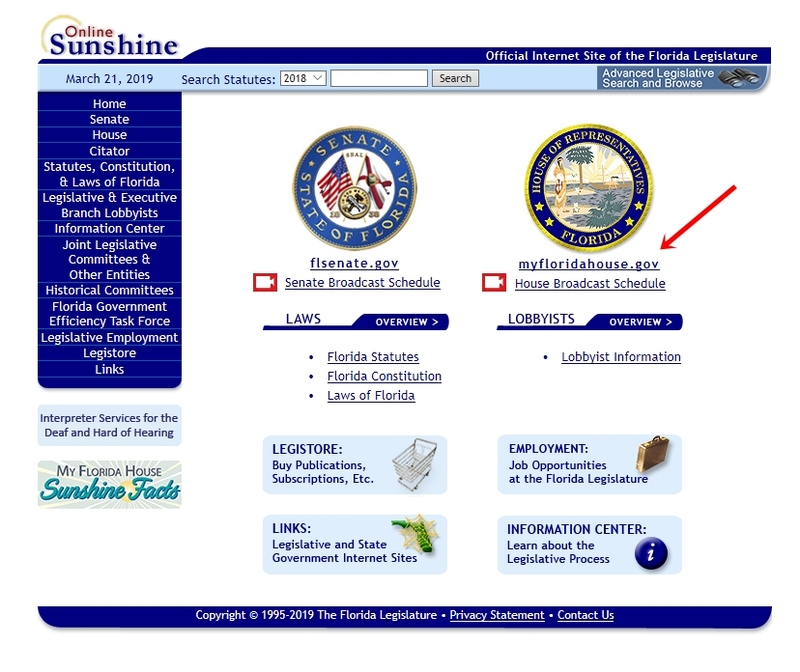 Your link at the top labeled First, go to the Florida Legislature website. just links back to this article, but I found the website through the “Online Sunshine” tag. I’ve found that my Senator is on the appropriations committee and she doesn’t seem to have any sort of online presence. You need to phone her. My rep is on two: the Education and Higher Education & Career Readiness subcommittees. He’s a lifer up there, bouncing from job to job depending on name recognition when his term limits are up. He’s contactable by email, but I think he voted for the Dreaded Scott gun control last year. How the heck did I manage to do that? Fixed and thanks!